If you are looking for the best HR software solutions in 2018 that will make an impact for your business, here is a list of the top HRTech types, with a brief description of what they do. These technology products are listed in order of popularity for large companies who need a range of tools for human resource management (HRM). These are sometimes also called HCM / human capital management software. 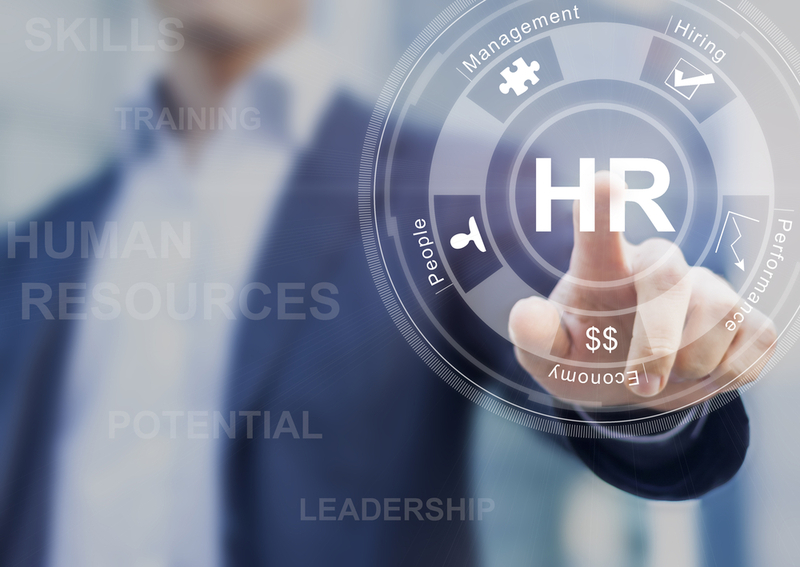 Sometimes also known as a Human Resource Management System (HRMS), HRIS solutions aim to be a complete HR software tool to take care of the majority of your IT needs in this field. However, due to their general nature, it’s touch for them to be best of breed in all areas of HR. Leading solutions include PARiM staff management software. Often used by both small and large businesses to develop their staff via elearning, a learning management system (LMS) enables both trainers and learners to access and manage training content online any time and anywhere. These are sometimes called Training Management Systems or virtual learning environments (VLE).The most popular VLE for education is the open source Moodle, while a popular corporate learning platform is the Pathway Cloud LMS. Includes tools that are sometimes known as time and attendance solutions. Leaders in the field of Payroll software include the likes of Sage, Intuit (the makers of Quickbooks), and the relatively new upstart – Xero. Includes workforce planning, but this is quite a broad term and can refer to general HRM / HCM systems. Sometimes known as talent acquisition systems, this category includes Recruiting Automation and Applicant Tracking Software, as well as interviewing and assessment tools. Also known as succession management solutions. Many companies use a complex array of in-house and off the shelf IT systems. Tailored system simulations allow your staff to develop skills and confidence in a safe practice environment. The simulation training from Day One Technologies is one of the top solutions. A relatively new addition to the corporate HRTech stack, the idea of wellness management isn’t (just) about altruism – healthy, happy staff mean higher productivity, reduced absenteeism and better retention. This is likely to become a bigger part of the HR software landscape for companies seeking a competitive edge and for ways to take care of and keep hold of their best staff. An organisation with a toolkit that incorporates each of the above HR tech solutions will have a complete set of software and online systems to meet all their current and future personnel management needs.